Scientists often wonder why it should be that human minds can fathom mathematical formulas and that the language of the universe is written in mathematics. If this were not the case, if human’s didn’t have the capacity to think mathematically, we would be living like most of the other species on the plant, with limited knowledge. And while discovering and developing math and all of its technical applications has taken centuries, the benefit to humanity has been huge. Machines, automobiles, trains, planes, space flight all would be impossible without mathematics. So it is important for us to pause from time to time to see how math “sees” or depicts our current challenges. Just 20 years ago there were just 900,000 cell phones in the world. In the year 2000 there were 100 million. Today there are billions. According to scientists the same growth profile will occur in the use of solar power. Our ability to produce energy from solar power has been doubling every two years over the past 30 years and the price has been dropping. According to futurist Ray Kurzweil “solar energy is only six doublings, or less than 14 years, away from meeting 100% of today’s energy needs.” He also believes that solar energy will produce more power than the entire world needs by 2035. In a number of countries that are early adopters of solar energy, including Germany, Australia, and the Southwest United States, the price of residential solar energy has reached parity with fossil fuel based energy sources. 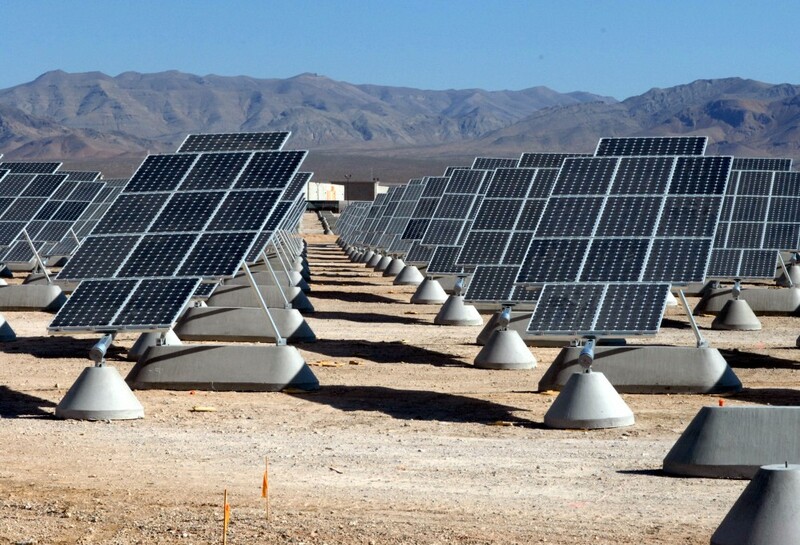 According to scientists an investment of just $30 billion would be enough to create a solar energy infrastructure in the US that would power it indefinitely.